I’m usually wary of claiming anything of mine as “Best Ever”, but this dip is PHENOMENAL. I’m pretty sure I’ll be keeping some in my fridge for the foreseeable future. Whenever I’m at a party, you’ll usually find me by the food, most often with some sort of dip. They’re just so versatile. Plus, I’m pretty bad about eating vegetables, so having a dip that you can eat with veggies is so helpful! 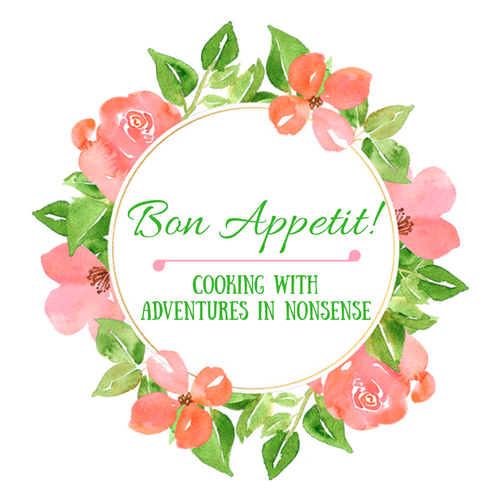 I was originally inspired by a dill-type dip I saw while scrolling through Pinterest one day. 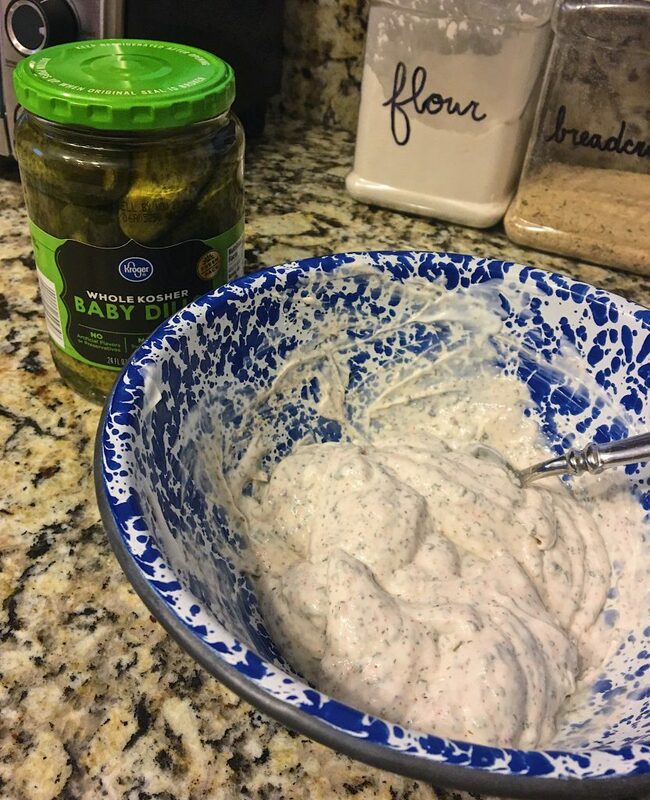 I’ve always been a fan of pickles, and it was a creamy dip! 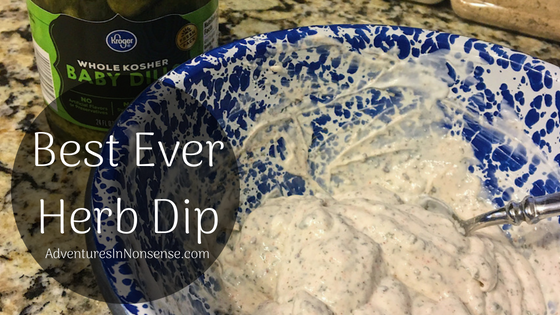 However, one of the worst things about creamy dips is how bad they can be for you! So many call for buttermilk or cream…all of these fatty, heavy things. Thus, I set out on a quest to create something that was fulfilling and delicious. 4 tsp Dill Pickle Juice – If you don’t like pickles or don’t have them on hand, I used white distilled vinegar the first time, and it worked ALMOST as well. That’s all! You know how much I love simple recipes. Feel free to mess with the spices as you want too! My friend at A Thought And A Half opted for some more savory herbs like thyme and rosemary. I would recommend letting it sit overnight before eating it. It really allows all of the flavors to have enough time to marry. I’ve eaten this with carrots, peppers, cucumber, tortilla chips…it’s super versatile! Can we also talk about how beautiful that enamelware is? I’ve always loved enamel, and this bowl (actually part of a set) was my mother’s! Thanks, Mom! I have no idea where it came from, but you can get some similar pieces from Southern Kitchen. Note: This post contains affiliate links, so I may receive a small commission from sales generated (at no cost to you! ).